Case: 18kt. 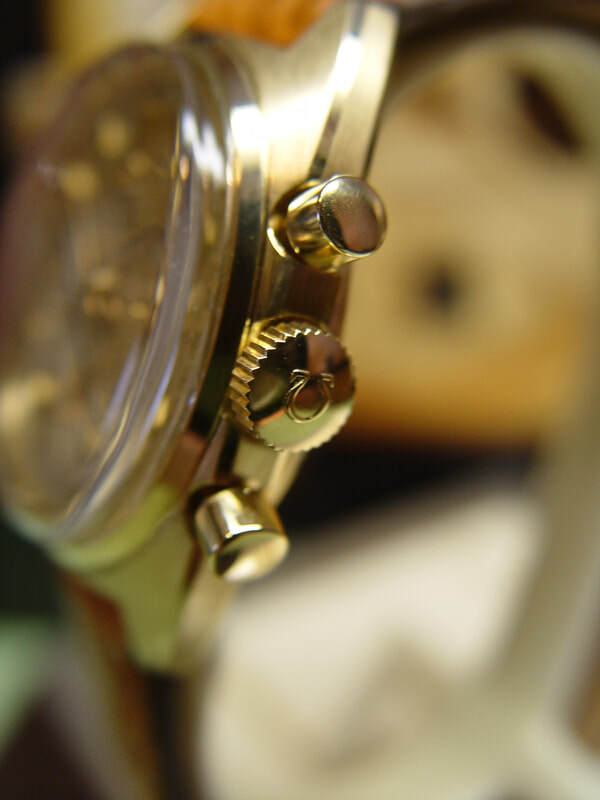 St. 38x13mm, 20mm end links. Strap: Black generic leather and gold plated buckle. 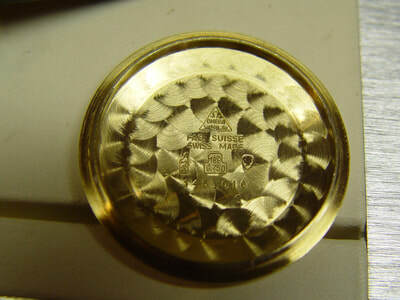 This later 18kt. model Seamaster Cal. 861 is in fantastic condition. 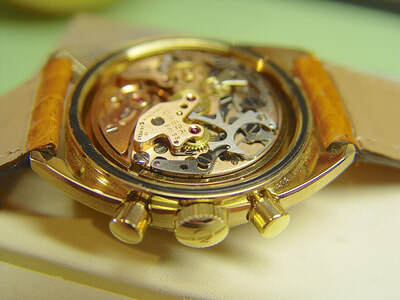 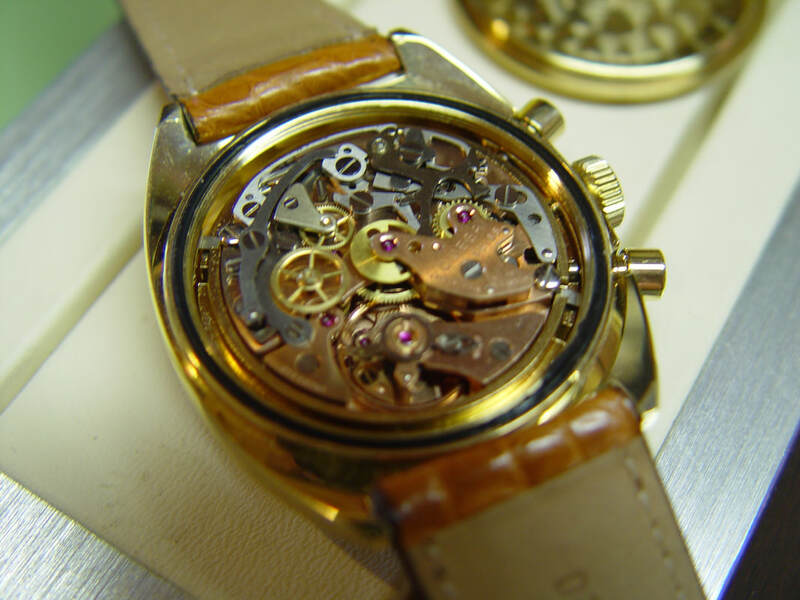 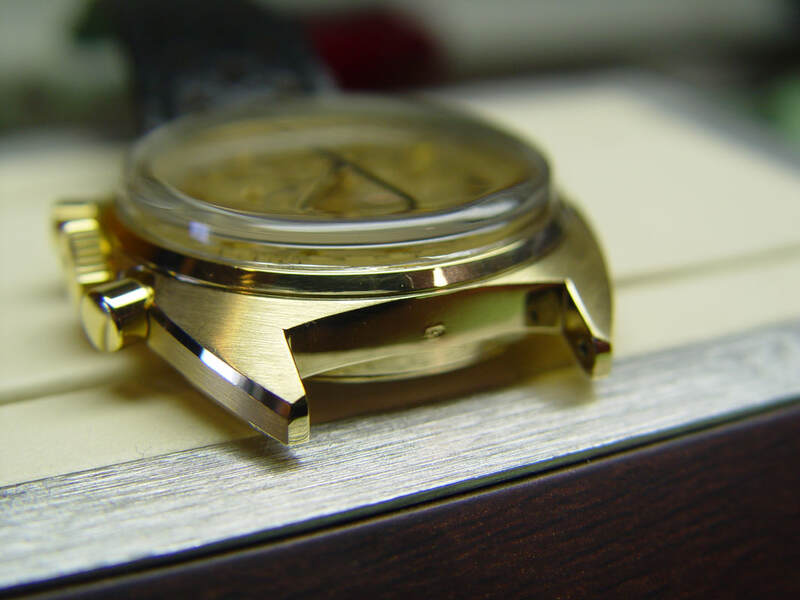 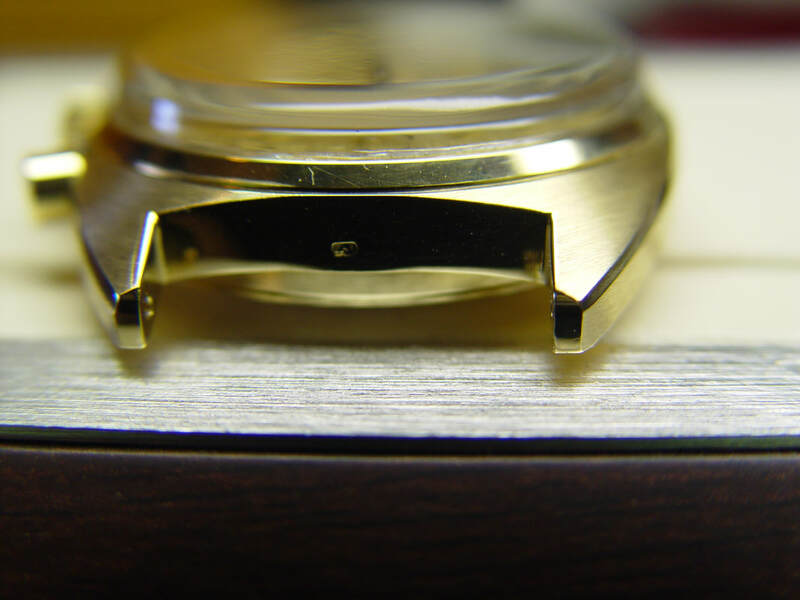 The case is immaculate and the movement is serviced by our watchmaker (One year warranty). 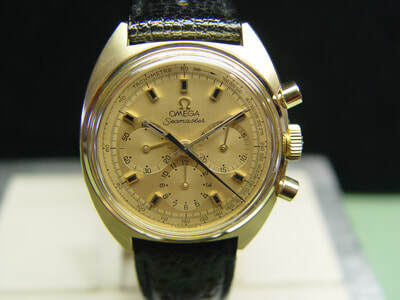 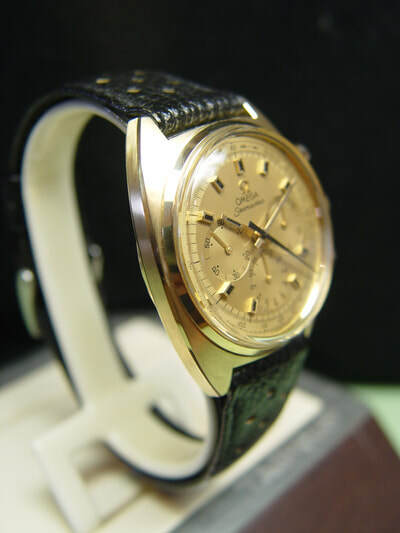 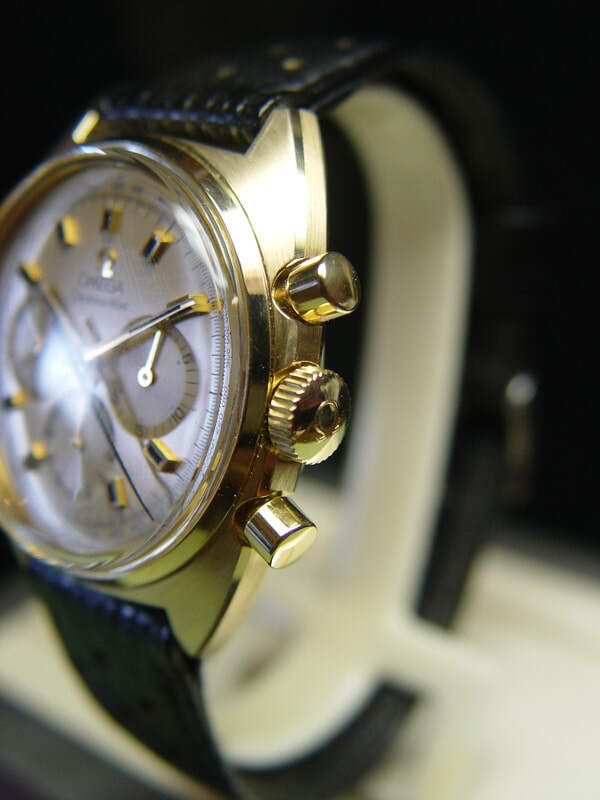 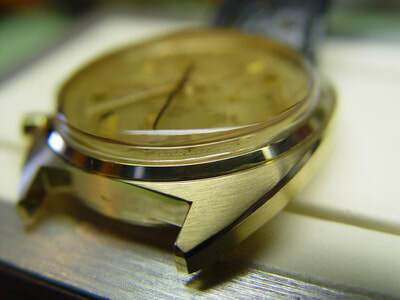 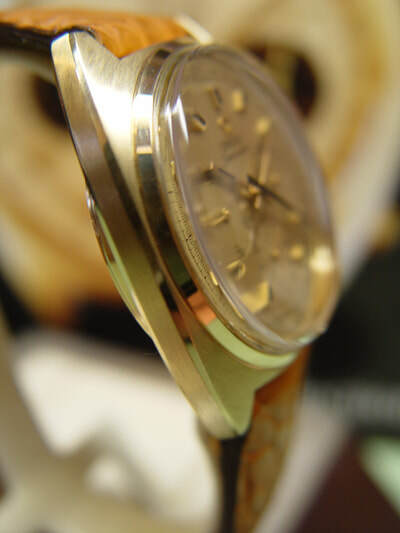 A beautiful 50 year old Omega in solid 18kt yellow gold. 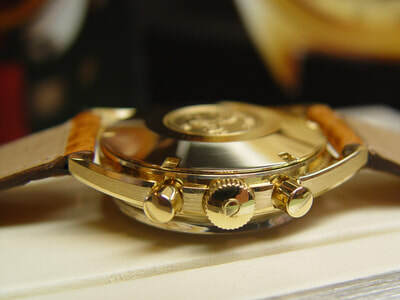 What more can I say the pictures says it all.